Time to get this show on the road. 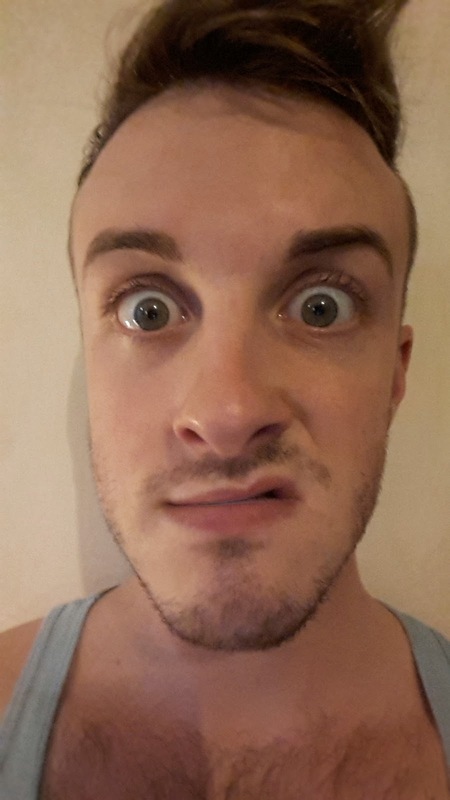 Since 1st November I've been growing a mo as part of Movember and t'other day, it was time for my first shave! 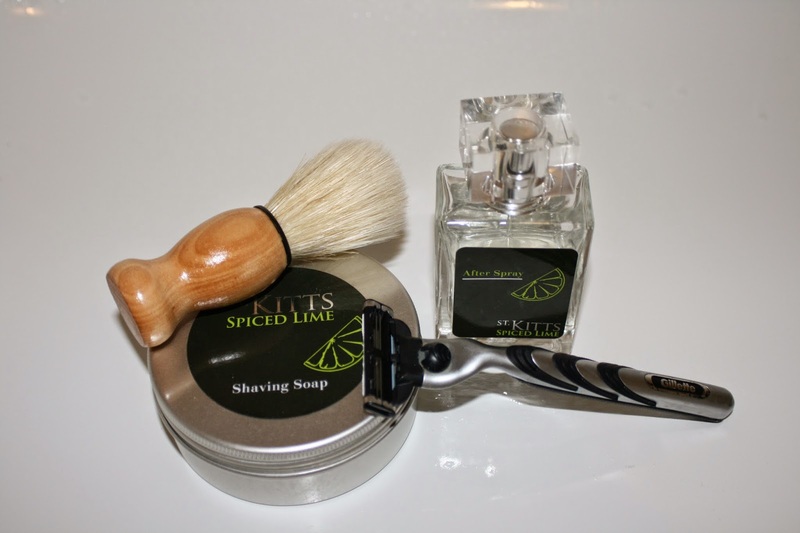 So, for my first shave I tried the fresh and zesty concoction that is St. Kitts shaving cream, here goes. The scent of St. Kitts is really something, it transports you to a faraway island spa paradise. With buff boys serving Bellinis (maybe that's why it's called St. Kitts, like the Caribbean island?) It's a modern fragrance and a refreshing one too. The cream doesn't lather much, but still leaves a silky buffer between blade and skin that helps the shave slip smoothly from start to finish. 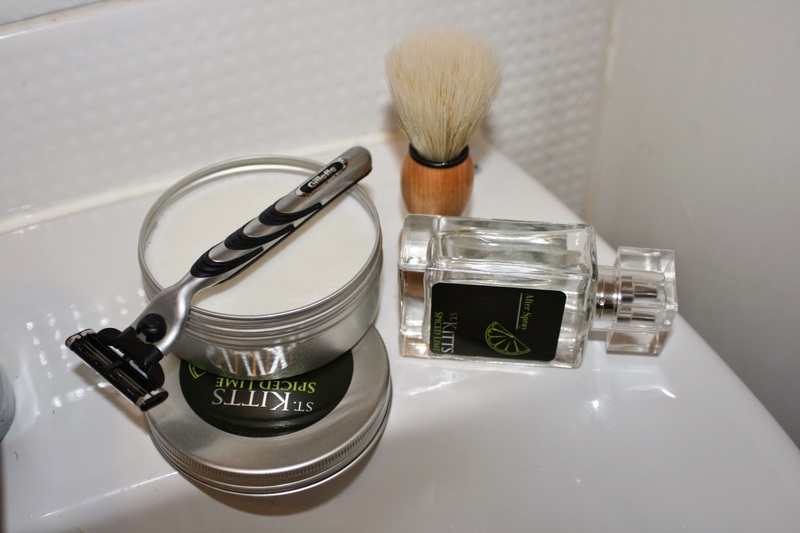 All in all, the perfect shave with no irritation or drag. The scent carries through to the after shave spray, but to be honest with you, it's a little much. Whilst the scent is gorgeous, it's a little fruity to be considered a fragrance one might wear. So, do you know what I do with it? I spray my towels with it. Oh my god, my bathroom smells like a hotel spa. It's incredible. 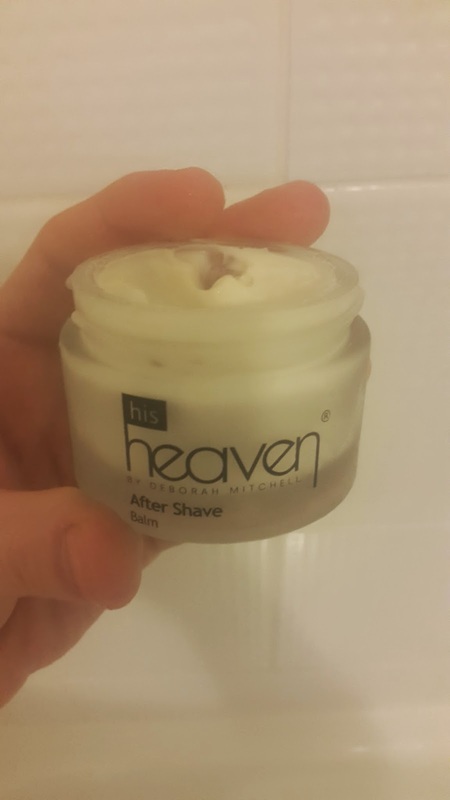 To finish off the shave I used the After Shave Balm from His Heaven, a rich and nourishing cream, perfect for post-shave pampering. Read more about His Heaven here. Well, there we are, step one to achieving mo-status for Movember. 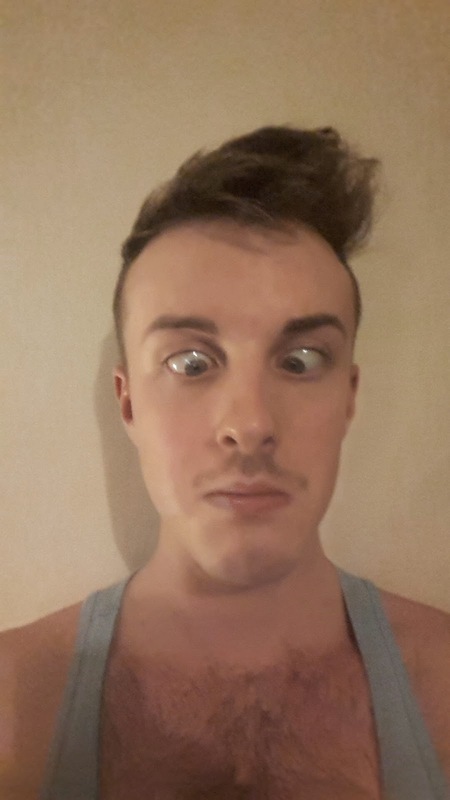 Please show your support by donating to my Movember efforts here.